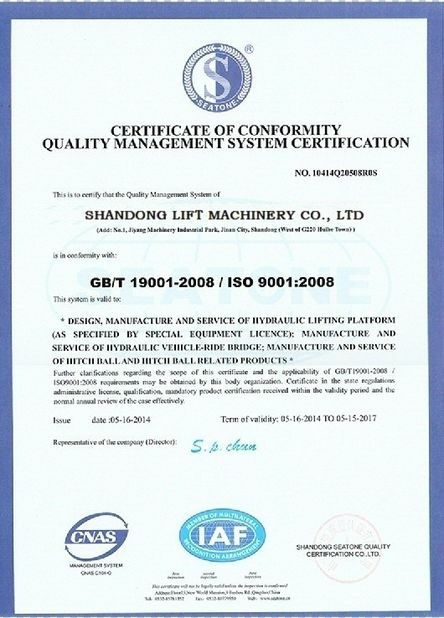 The Stationary Hydraulic Scissor Car Lift is convenient, efficient and safe ways to transport car from one floor to another. 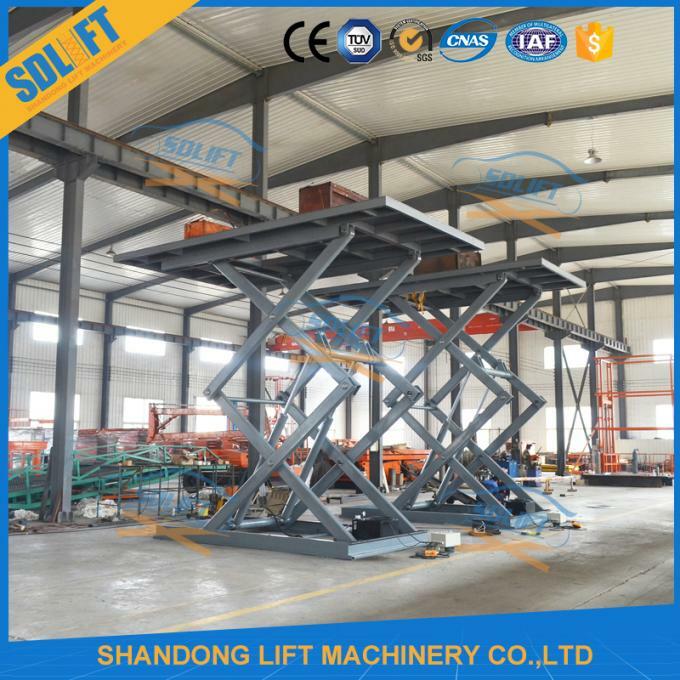 With our exceptional loading capacity of 100T, you can be assured that our scissor lifts are the best solution for all but the heaviest of car. 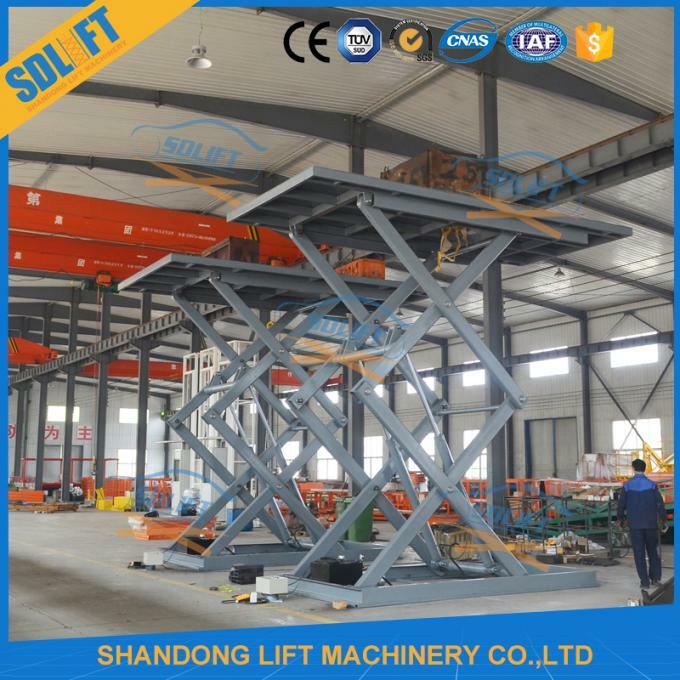 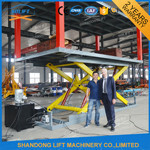 Our scissor car lift table can be installed in a pit, ensuring stability and safety for the workers, and havebeen especially designed to lift cargo and cars with the greatest of ease. 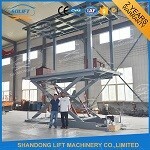 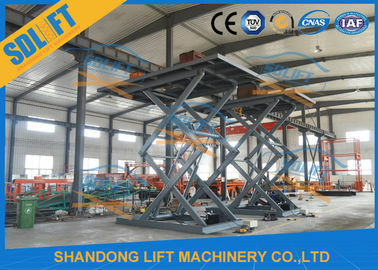 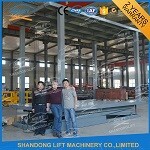 The Scissor Car Lift Hydraulic Scissor Car Lift can be customized as your detailed size. 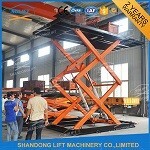 2) Scissor material: high strength 16 Manganese Steel. 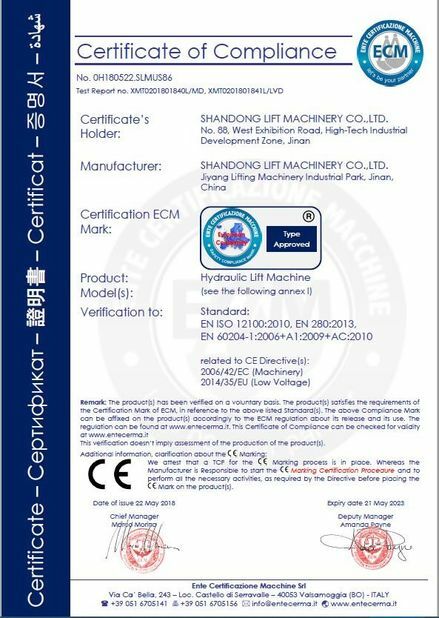 3) Hydraulic system: 220V, 240V, or 380V, 415V as your requested.